Customers expect unique material and interesting stuff to read. So you should avoid using someone else’ logo, tagline and content. Not only does it make your website look unprofessional but customer stops visiting your website. 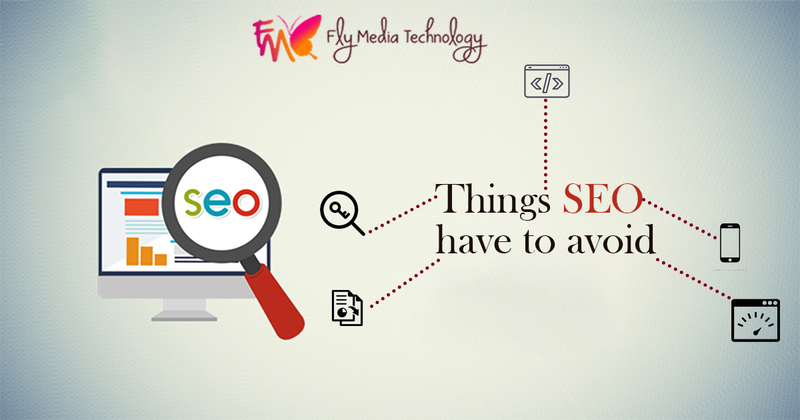 Copy content is considered as spam and major search engines penalized a website for it. In order to make your website interesting and proficient avoid using duplicate content. Keywords play an essential role to tell the search engine about your website content. You need to pick one of a kind and distinctive words which are important to your business because this will assist you to find the ideal methods of showing up in search results for items related to your business. You should use keyword research tools such as Google’s keyword planner for getting an idea on the keywords best for your website. It is a fact that if you web page is taking a longer duration to load it will lead user to leave your page as user wants information fast and information to load fast. Even if your page is ranking up but your load time is longer user will leave your website without even looking at the content in the website thus resulting in high bounce rate. In order to avoid these problems, you should optimize your images and other website content. Meta tags are very important for a search engine to know about the website content. Meta tags are placed at the back-end, cannot be seen on the front end of page. Title tags-: The title of your page shows at the top of the browser. Meta Keyword Attributes-: Keywords those are relevant to the website page content. Meta Description Attribute-: A summary of page content. Meta Robots attribute-: Tells a customer what to do with a web page. Nowadays, it is critical to optimize your website for mobile, with the initiations of Google’s Mobile First Index. If you website is mobile optimized, Google’s Mobile First Index algo will help you rank higher in search results. In order to achieve better business results and get high conversion rate of users optimize your website for mobile as most people search everything through their phones. In US people who browse websites through mobile is 57%. In order to make website mobile responsive and friendly, pick a website design which is powerful enough to stay compatible with web search engines and provide one of kind look to your website. Avoid using pop-up’s because these will be hard to close on mobile and it will be responsible for high bounce rate.